If you’ll forgive the presumptive nature of this given the website it appears on, Beth Gibbons scarcely needs introduction. 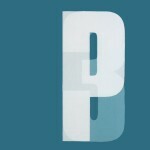 As lead singer and songwriter of Portishead she has anchored herself as indie royalty. Her voice, distinct in its soft strength, enchanted on the three acclaimed records the band released, while her collaboration with Talk Talk’s Rustin Man was hardly sniffed at either. Henryk Górecki doesn’t need much of one either. A name in contemporary classical music known more than most, the Polish composer’s third symphony first performed in 1977 brought him critical and commercial success. 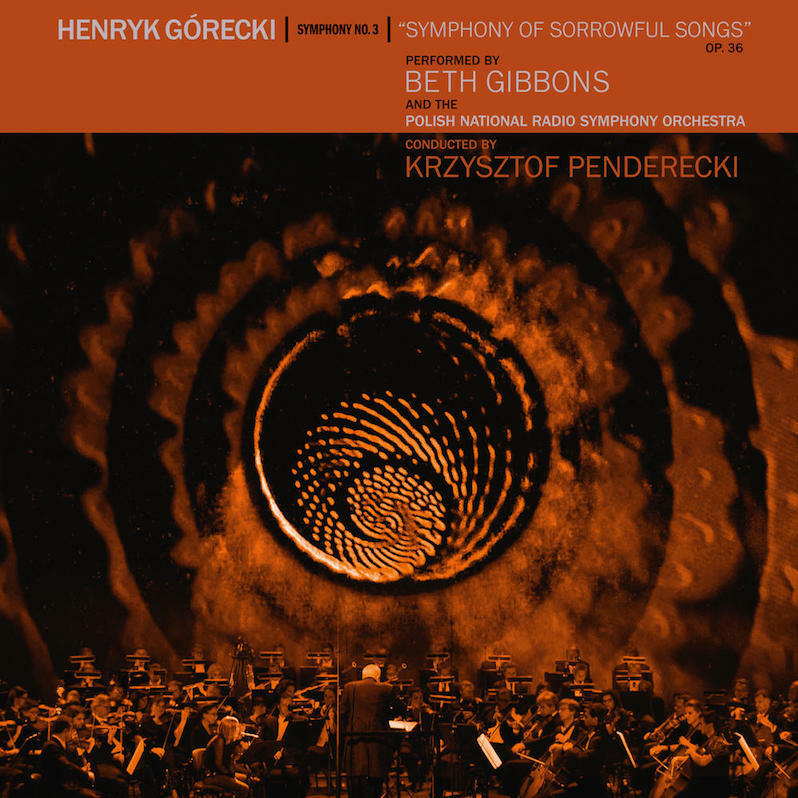 The Symphony of Sorrowful Songs was performed by the Polish National Radio Symphony Orchestra at Warsaw’s National Opera Grand Theater in 2014, four years after Górecki’s death. With great Polish conductor Krzysztof Penderecki at the helm, Gibbons was invited to join for the performance in the iconic soprano role. A mammoth responsibility that required mammoth preparation, Gibbons learned the original Polish text without speaking the language, to the point where she could effectively convey the enormous emotional weight it carries. An ambitious project for a special night, and one now available to us recorded. So this performance and music really needs to be viewed from two angles, representative of the two musical world’s brought together here. One is as a performance of Gibbons, lead singer of Portishead, taking on a turbulent icon of modern classical music. Pushing herself in every area of her singing—from her vocal range to the challenge of a new language—to enter into territory usually reserved for the upper echelons of vocal training. This is the angle tempting to listeners of contemporary popular music; Gibbons as the star, a popular figure of the indie elite bringing relevance to a genre not always easy to find an entry to. But the other is as a performance of Górecki’s symphony by a premier orchestra under the guidance of premier conductor, with Gibbons as the lead soprano. This is his music, his creation and has been performed many times with many excellent singers at the helm. Gibbons is not the center here, she is one piece of the whole and humbly takes her place as such, coming in when needed, equally absent when required. Crucially though, from both angles it is an absolute triumph. The selection and invitation of Gibbons for this piece was a considered choice and she excels in the iconic role she performs. On a night where classical pieces composed by Jonny Greenwood and Bryce Dessner were also performed, the musical lands of contemporary classical and contemporary rock feel bridged by the provision of sincere respect from each side to the other. 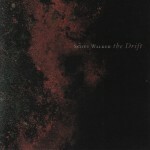 The result is a musical journey of extraordinary beauty and profound sadness. Górecki’s Symphony No. 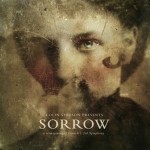 3 is called Symphony of Sorrowful Songs after all, and this sorrow seeps into every pore of the music. It explores the separation of mother and child, the deep familial ties that bind us and the deep tragedy of their loss—particularly in the frame of violence and war. It plays out in three movements, each movement featuring the soprano singing from Polish texts. The first, “Lento-Sostenuto tranquillo ma cantabile,” interprets a lamentation of Mary as she tries to alleviate the suffering of Christ her son. The second, “Lento e largo-Tranquillissimo,” is taken from short messages written on the cell wall of 18-year-old Helena Wanda Błażusiakówna—imprisoned by the Gestapo in World War II—as she seeks to empathize with the pain of her mother at the separation from her daughter. While the third, “Lento-Cantabile-semplice,” retells a Polish folk tale of a mother’s search for her son after he is killed by Germans in the Silesian uprising of the early 20th century. They are themes that deal with the politics of any era in their universal tragedy. Much could be spoken of their relevance to today’s political climate, but far more key is the humanity beneath it all and its distillation of all that connects us as beings. In this, Gibbons is beautiful. Her voice is pure and sincere, her range and dynamic work hair-raising, her hard work materializing as the learned Polish comes through with power. The orchestration, of course, is equally gorgeous. There is a reason Górecki’s Symphony No. 3 has become so famous, and it lies in its soul-shaking sorrowful power. Górecki deliberately does away with the bombast of brass and percussion, instead relying on the string arrangements to produce that elusive connection he seeks to portray. The opening double bass theme is haunting in its low depths and it doesn’t let up, and here lies the power of this recording. This is to be heard as the piece of music it is, the fame of Gibbons a secondary element. She is wonderful, no doubt, and deserves all admiration for her immense commitment, but the exposure to one of the world’s great symphonies is an equally true service. Truly part of a greater whole, swept up in absolute virtuosic artistry, this is not about Gibbons but about the beautiful music she lends her voice to, and as such is essential listening.